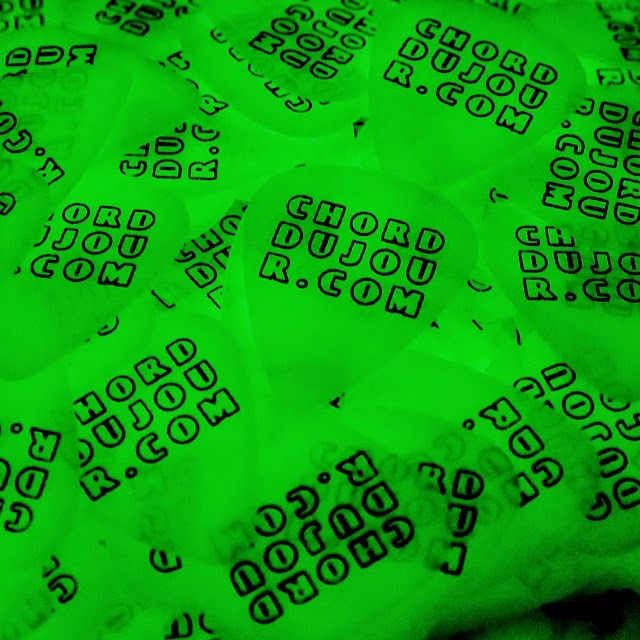 I want you to learn two chords every day, until the last day of the season (December 20). If you've missed a day, please refer to this list. You have your choice between the guitar and the piano (keyboard), or both. If you're a beginner, I'll show you relatively simple ways to play each chord. If you're more advanced, you'll have the entire fretboard and/or keyboard to explore. If you're a beginning guitarist, or starting out with music in general, you can keep this chord in mind for later. Depending on the genre of music, a diminished chord is usually used in transition between two chords. It has this ... unsettling ... quality about it, so you'll really only use a diminshed chord in passing, or if you're playing some diabolically heavy music. So, you might want to take the opportunity now to practice previous chords. 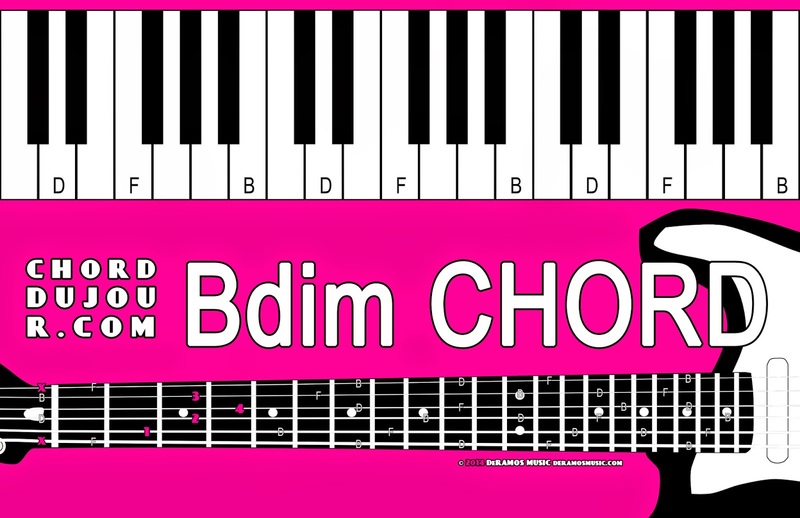 Keyboardists, the combination of B, D, and F notes create Bdim. The F note, a flattened 5th in the context of the chord, is what makes this chord unsettling. Guitarists, take that F chord that perhaps has been vexing you, and lift your ring finger. Play the D, G, B, and high E strings. That's Dm7. Be sure to avoid the open Low E string (x). If you hit the open A string, that's okay: The A note is still part of the chord; you're just playing a lower bass note. 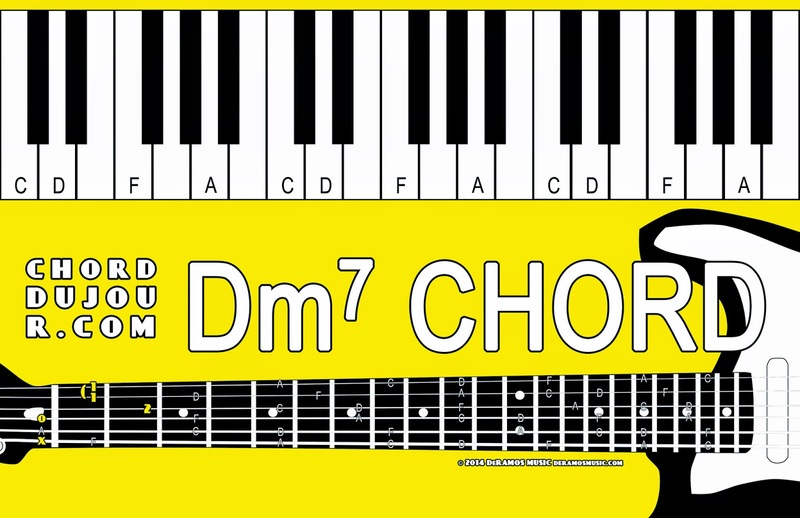 Keyboardists, take the Dm chord, and add a C note, preferably higher in pitch than the D root note, but inversions have their place to make the music more interesting. You're adding a minor 7th note to the minor chord, so that's why I refer to this chord as D minor minor 7th. We'll play two more chords tomorrow! Cheers!